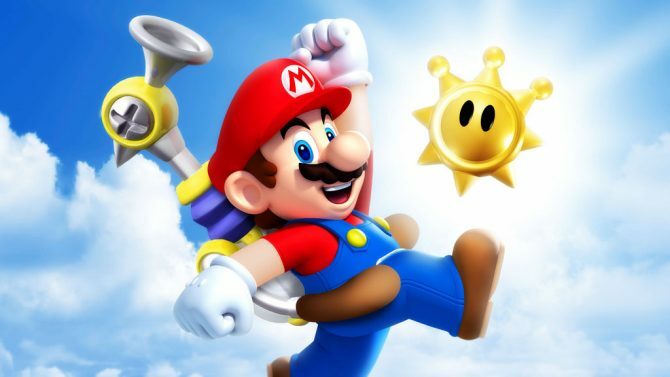 Charles Martinet, voice actor of Mario, got awarded the Guinness World Record for most video game voice-over performances for a single character. 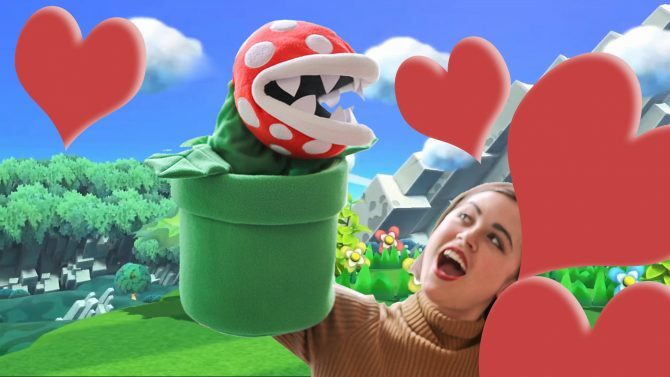 Okay Nintendo, you win this time. 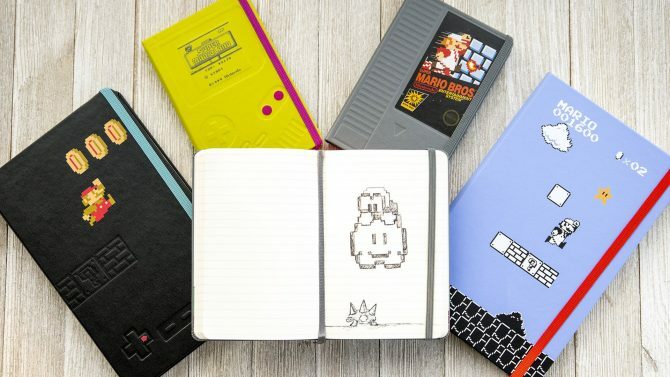 Please take all of my money so I can buy these Super Mario inspired Moleskin notebooks that I definitely don't need. 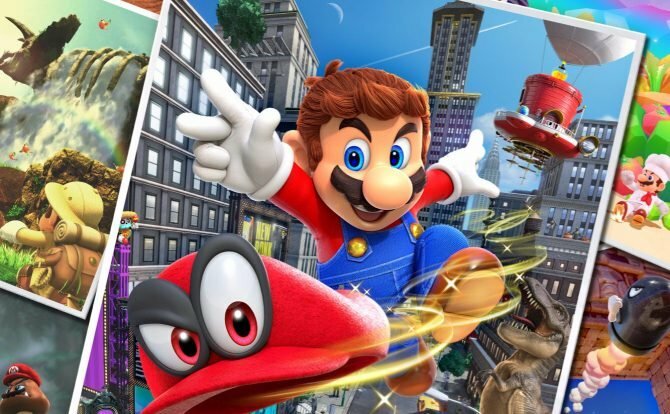 Mario may hopefully be coming to the big screen "soon" according to Nintendo president Tatsumi Kimishima in a new interview on a Mario-themed movie. 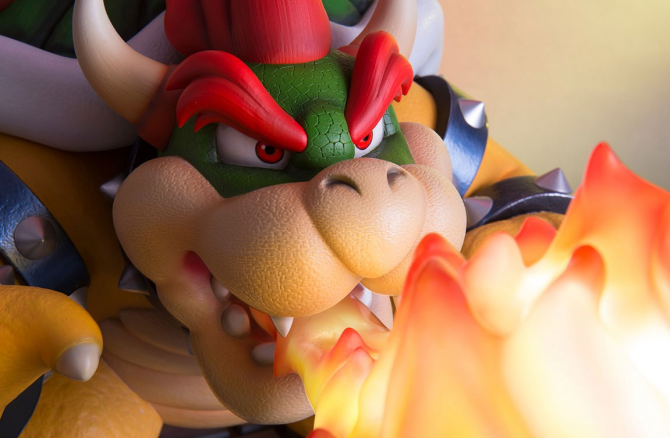 First 4 Figures announces that Super Mario's favorite villain will be receiving the figure treatment in the form of two Bowser statues. 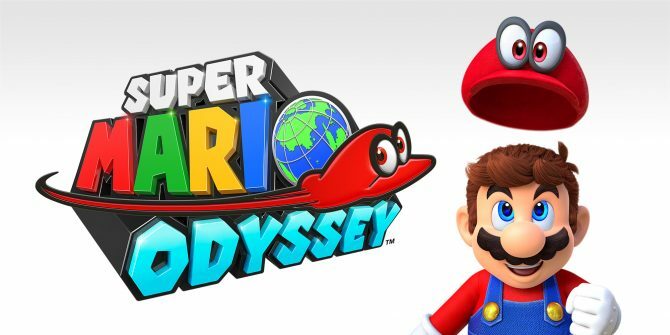 Taking a stroll on the town, DualShockers takes a hands-on look at Mario's big adventure in Super Mario Odyssey on Nintendo Switch. 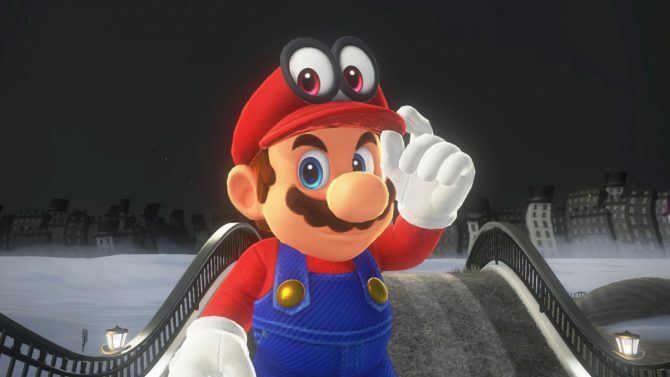 Super Mario Odyssey brings Mario to New Donk City in a brand new trailer showcased during Nintendo's Spotlight presentation at E3 2017. 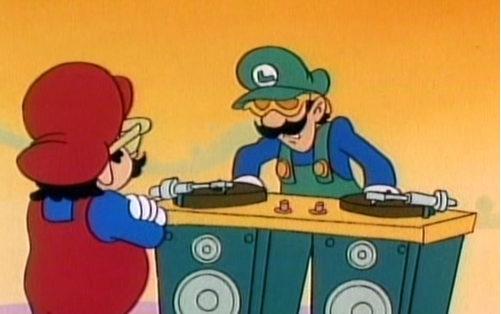 It isn't a Nintendo Event without mention of new amiibo. 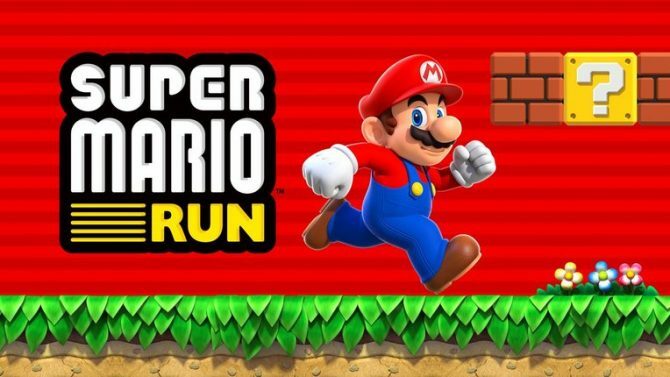 Along with the announcement of the new The Legend of Zelda: Breath of the Wild series, there are seven new figure additions to the Super Mario series. 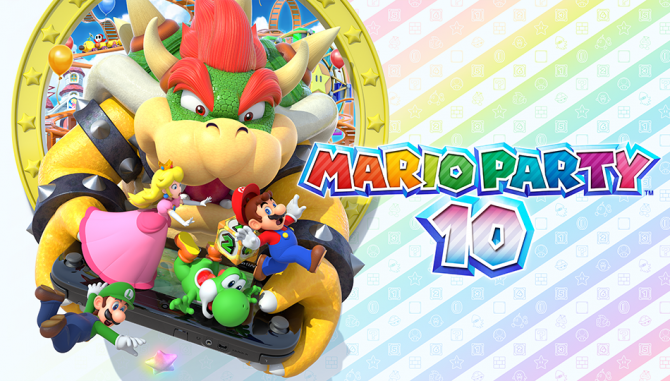 Nintendo has revealed the release date for Mario Party 10 during today's Nintendo Direct livestream. 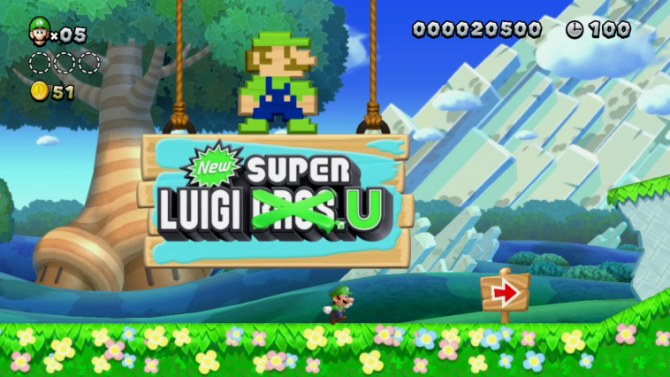 The game will be releasing on Wii U on March 20 in North America. 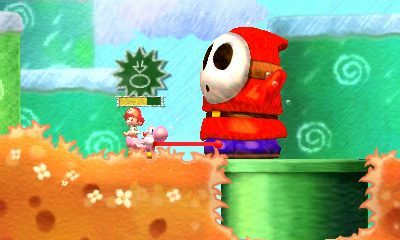 More themes are now available in the North American e-Shop. 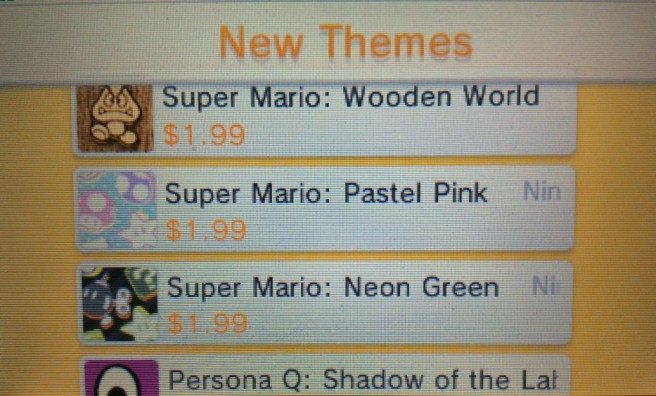 The new themes listed are Super Mario: Wooden World, Super Mario: Pastel Pink, and Super Mario: Neon Green which can be purchased for $1.99 each. Breaking news report: airplanes are dangerous. 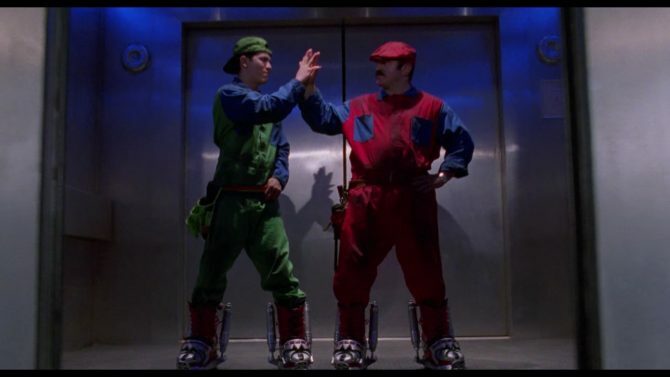 Dangerously awesome. 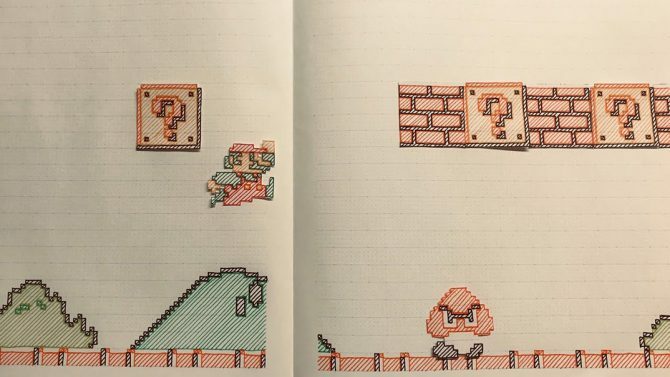 Wondering what to do with that 30 year old console? 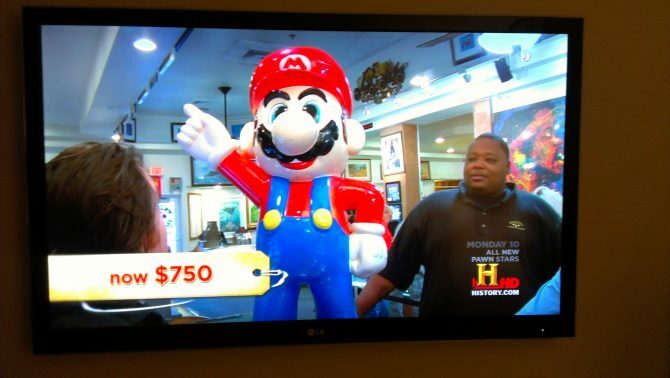 How about a life size statue of Mario? 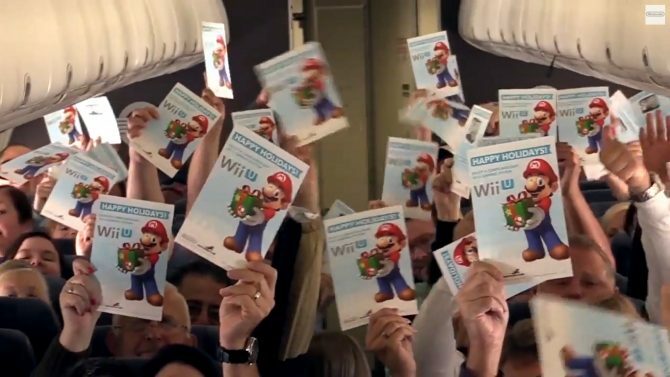 Well if you're headed to Las Vegas anytime soon, you may want to bring those kind of items along.